Wow! Stand a chance to win a GOLD Membership. Participate in the photoshoot for ASPIRE55's upcoming publicity materials. 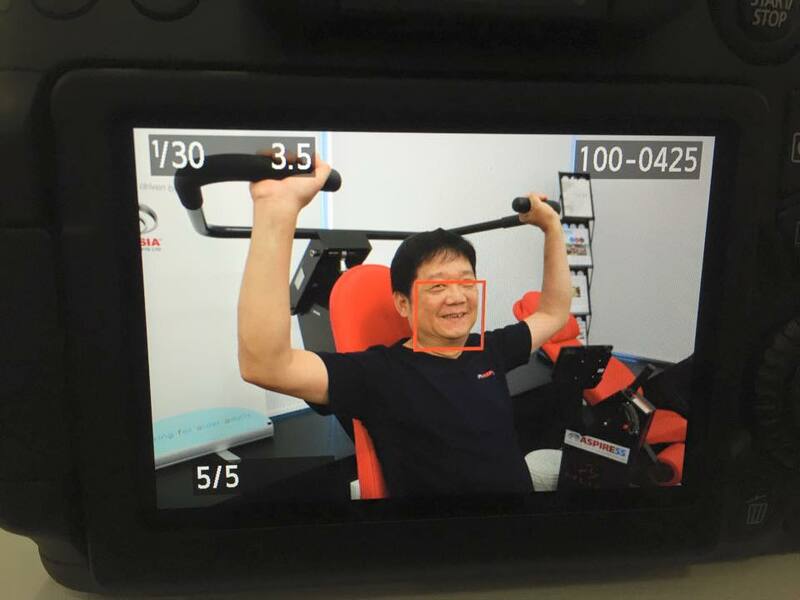 A professional photographer will be at the gym. You will also receive a E-Free Personal Profile Shot valued at S$120. You have to be in exercise attire with a Dark Blue or Black T-Shirt to participate. This event is only open for Silver, Elite & Gold Members.